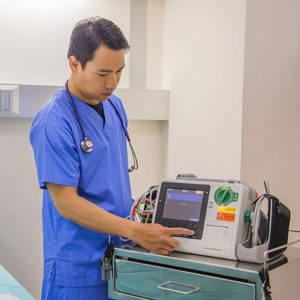 EKG rhythms provide important data for the diagnosis of heart conditions. 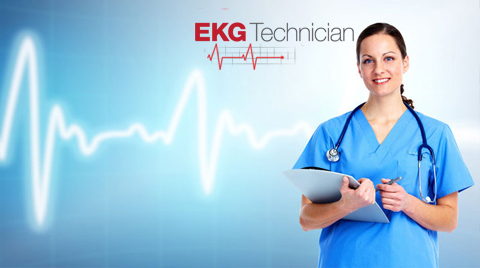 As a Certified EKG Technician (CET), you’ll have the credentials nearly all healthcare employers require to perform the critical tasks of administering EKGs, as well as Holter monitoring and stress testing. These tests can be performed during physical exams, when cardiovascular problems are suspected, or in preparation for surgery.